After banner album years in 2010 and 2011, we’d be lying if we said that 2012 measured up to those halcyon years. Sure, there were great albums released this year, but with Radiohead, Arcade Fire, The National, Bon Iver, Feist, and Bright Eyes abstaining from album-releases, 2012 was destined to be a “down-year” for us. Nonetheless, amongst the musical Niagara Falls that continues unabated, there was plenty of quenching goodness to go around. Below is our short-list of albums of the year, listed in order of preference. Bring on 2013! We jokingly released our Best Albums of 2012 list on February 25th and are pleased to see that a good number of that “so far” list made the final cut. But the year had some surprises and scintillating expected releases in store. This band came out of nowhere and lit up our jukebox in 2012. 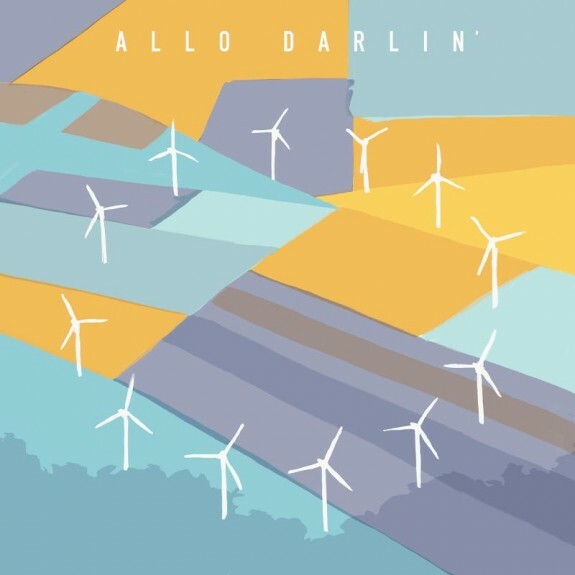 Though there’s nothing new under the jangle-pop sun here, Allo Darlin’ stamped their unique imprimatur on that genre with strong melodies throughout, and especially through the emotive lyrical atmospherics conjured by leader Elizabeth Morris. Morris, guitarist Paul Rains, drummer Mike Collins and nimble bassist Bill Botting are a tight-knit pop ensemble that evolved impressively from their first album. In addition to Morris’ ukelele, guitar and vocals, the gents add keen accompaniment on songs spanning the spectrum from slow to uptempo. While the sound is often summery, the lyrics are frequently wistful and filled with nostalgic melancholy, though leavened with optimism and encouragement. There was no other album as consistently enjoyable as Europe, with at least eight (8!) of its songs contending for our Best Songs of 2012. Highlights: Tallulah, Capricornia and Still Young. With the possible exception of Japandroids’ Celebration Rock or Jack White’s Blunderbuss, no other album rocked as well or as hard as the comparatively unheralded Like Pioneers’ Oh, Magic album this year. 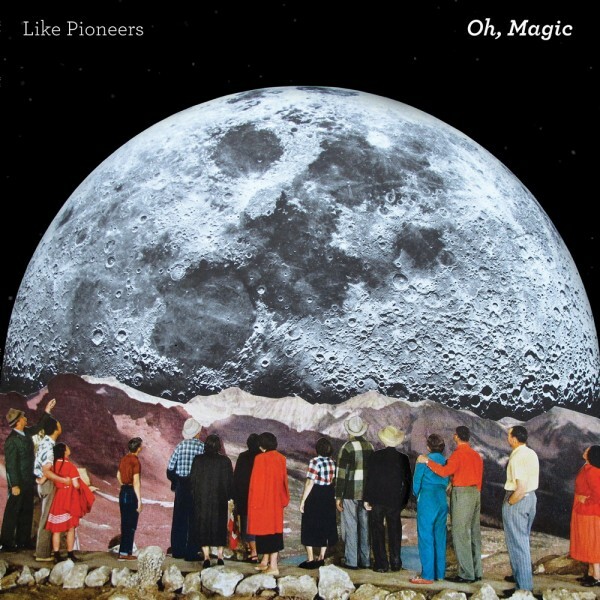 The Chicago-based band’s Oh, Magic is a hook-filled indie-rocker with more cohesion, art and intelligence than either of those or any other rock albums released this year. There are great melodies strewn magically throughout the band’s songs, but where they really shine is in the intelligence of their lyrics and their inspired delivery. Like many of our favorite bands (REM, Radiohead, etc. ), Like Pioneers‘ lyrics feature enigmatic, elliptical wordplay that nevertheless enables the spirit and meaning(s) of the songs to shake through. As with Europe, many of Oh, Magic’s songs contended for our Best Songs of 2012 list. From the first listen we were hopelessly mired in this album, and after relentless replays it still rings true. Highlights: Requiem for Some Band, Boggs, July 2nd, Champion and Tell ‘Em Ghost. John K. Samson, singer-songwriter for one of our all-time favorite indie bands The Weakerthans, has written some of the genre’s best songs, bar none. His songs are phenomenally well-crafted (especially true of his poetic lyrics) and never fail to affect, particularly as matched with his evocative vocals that inevitably engender an emotional response from listeners. We were initially concerned that Samson’s solo album wouldn’t measure up to his Weakerthans output. 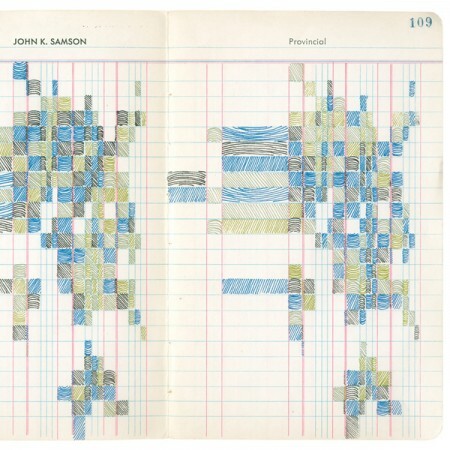 But Provincial is filled with fantastic songs that are not merely filler. Samson sings sad songs for the departed and rockers for the living, songs about graduate students, dying villages, Icelandic longing, hockey players, and school-staff romances, amongst others. One particular highlight is Letter in Icelandic from the Ninette San, which even after countless listens can choke us up (just last night in fact). It is set in a tuberculosis sanatorium which existed in the small town of Ninette, Manitoba from 1915 to 1973. The lilting and moving lyrics are sung as a letter written by an Icelandic immigrant patient residing in that sanitarium to his brother. Anyone who has longed for a family member or home will have have a hard time suppressing a lump in the throat when Samson finishes (you) off with “Stand up straight in the place you’re longing for, and don’t write to me anymore.” Similarly, The Last And will leave you rooting for the jilted protagonist, while the jazz-infused arrangement provides the rending musical setting. Samson has the poet’s eyes and ears, and he’s not afraid to use them. An unresponsive automatic door becomes “just another door that won’t open for me anymore.” Lightning skies are translated to “Inky bruises punched into the sky by bolts of light, and then leak across the body of tonight.” And the rest of the album continues in this high quality vein. Superb material from one of our greatest songwriters. Additional Highlights: Heart of the Continent, When I Write My Master’s Thesis and Taps Reversed. 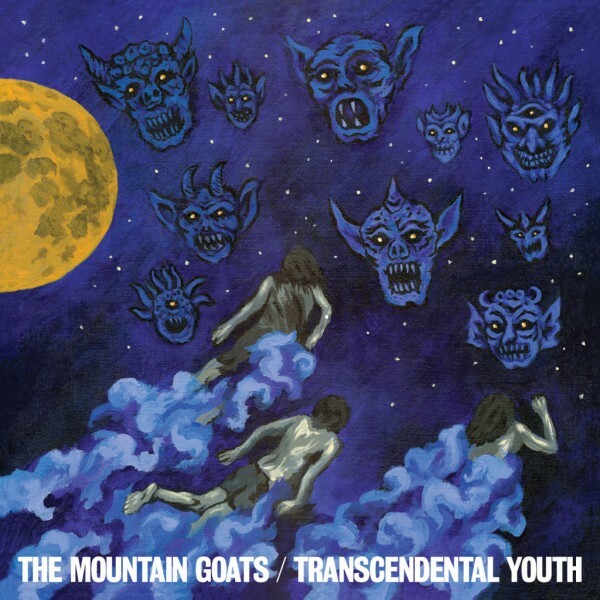 The Mountain Goats climbed to even higher heights on this year’s album, Transcendental Youth. 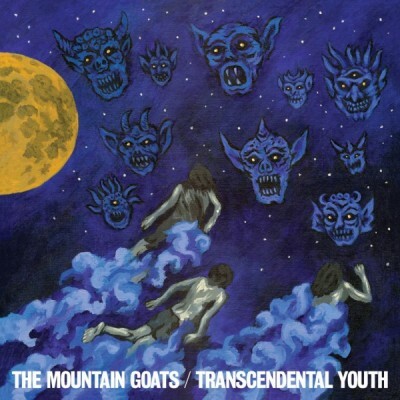 While John Darnielle’s songs brim with his usual brilliance (particularly his incisive, insightful lyrics), new ranges were explored and new sounds added to elevate and illumine the songs. After last year’s epic All Eternals Deck, we didn’t know how it could be bettered. But Transcendental Youth’s embellished sounds added Matthew White’stranscendent horns to the mix and other instruments for even more emotional hue and heft. Darnielle is still writing poet-laureate caliber lyrics that constantly connect, such as “And Ray left a message thumbtacked to the door, I don’t even bother trying to read them anymore,” and “The loneliest people in the whole wide world are the ones you’re never going to see again.” The prolific Darnielle and his Mountain Goats climbed high into our Best Albums list once again. Highlights: Lakeview View Apartments Suite, White Cedar, In Memory of Satan and Transcendental Youth. 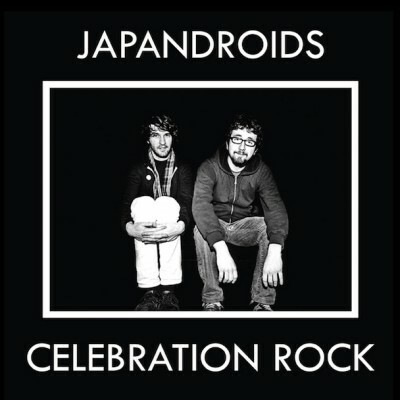 As mentioned above, Canadian duo Japandroids put out one of the best albums of raucous rock n’ roll this year in Celebration Rock. Filled with sanguine anthems for the ages, the album reached out to an older (than 13) crowd and hit the proverbial home run. The duo righteously revved up their sound on Celebration Rock’s powerful songs, and fans across the land could be heard singing along in celebrative collusion. The massive music and penetrating lyric provided a potent combo. 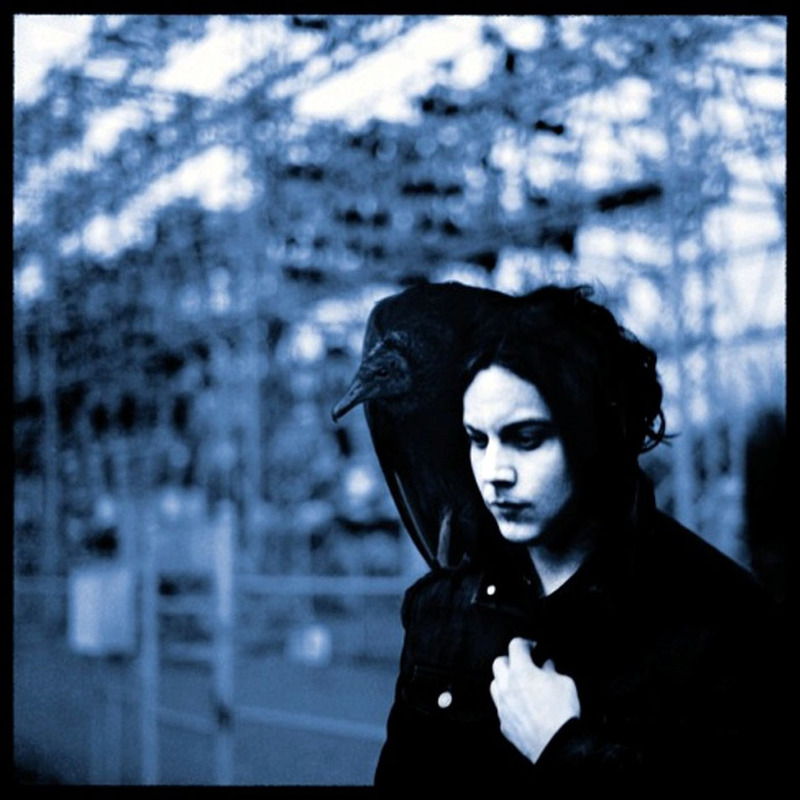 And lyrics like the following were direct hits on our psyche: “Remember saying things like ‘We’ll sleep when we’re dead’ / And thinking this feeling was never gonna end?” Fantastic stuff. Highlights: The House That Heaven Built, Younger Us, Fires Highway and The Nights of Wine and Roses. 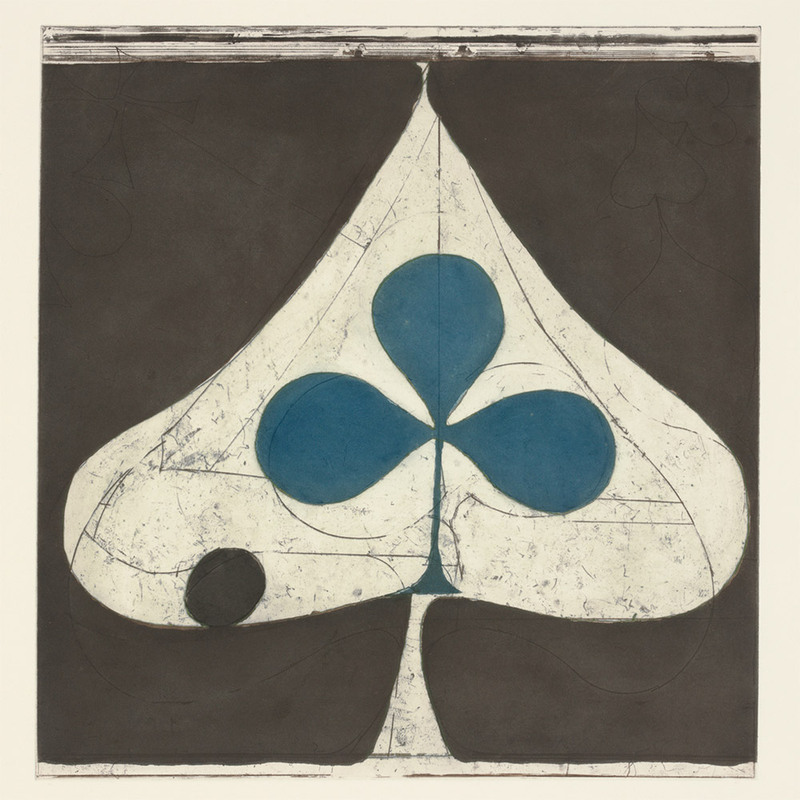 After 2009’s groundbreaking, near-perfect album Veckatimest, Grizzly Bear’s next album would be judged against one of the all-time best albums ever released. While 2012’s Shields is just shy of the revelations of Veckatimest, it is filled with wondrous songs and exquisite ensemble playing that shows off well the band’s unique sound and unmatched harmonies. One additional effect was in the lyrics, which were less oblique and deepened listeners’ emotional responses. We were mauled yet again by one of America’s best bands. Highlights: Yet Again, Gun Shy, Half Gate and Speak in Rounds. 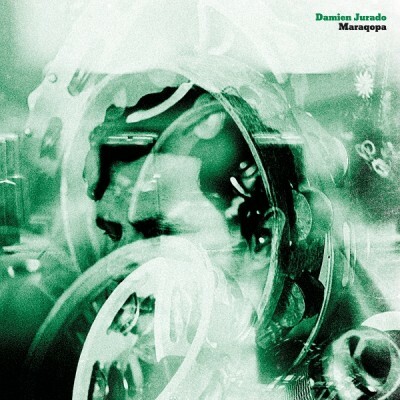 Damien Jurado has been one of our favorites for a while now, and his last album (Saint Bartlett) placed high in our Best Albums of 2010 list. Mariqopa does not disappoint with its bigger production values supplied by Richard Swift. Jurado carefully hones his songs and weds them to memorable melodies that never fail to resonate, even where (as here) the subject matter is a fictional storyline. Highlights: Reel to Reel (with its Flaming Lips feel), Working Titles (with its pointed lyrics and Motown-ish backup vocals), the poignant So On, Nevada, and Museum of Flight (with its propulsive rhythms and fab falsetto vocals). 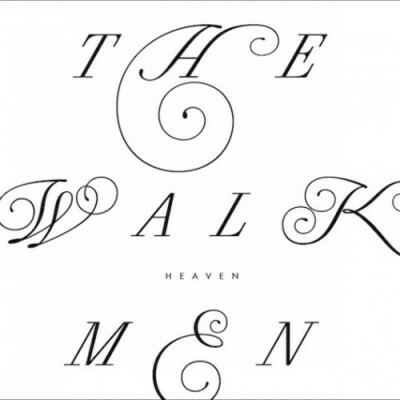 The Walkmen continued their evolution this year on their seventh album Heaven (serving to celebrate their tenth anniversary as a band). Over time the band’s signature sound has matured and been finely honed, with sage lyrics to match. 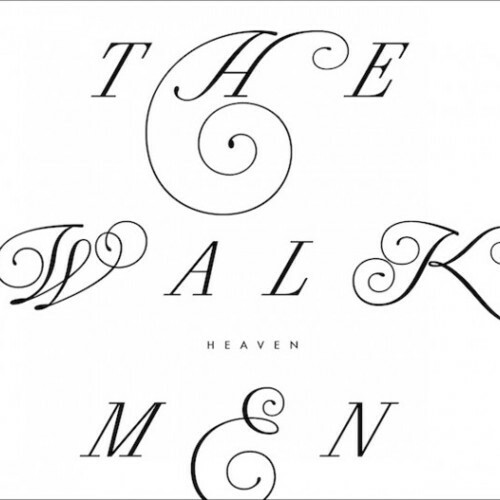 On Heaven the band has once again delivered superb songs bettered by Hamilton Leithauser’s burgeoning wisdom. Gone are the hard-drinking days of yore, replaced by touching, truthful lyrics of fidelity, friends and hope. And it’s all delivered in hummable hymns and building anthems that insinuate themselves into your conscience. In short, Heaven on earth. Highlights: Line By Line, Heartbreaker, Love is Luck and Heaven. 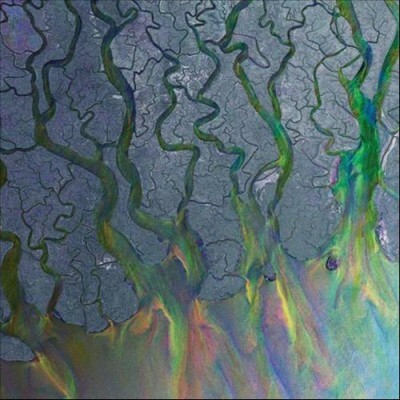 Smarty-pants Cambridge band Alt-J came out of nowhere this year and swept England’s coveted Mercury Prize with their album An Awesome Wave. And for good reason. The band deftly drew on manifold musical genres (from folk, to catchy pop-rock with hip-hop/trip-hop accents, to indie-rock, and on to electronica-synth sounds) to embellish its magnificent melodics. Couple these sounds with personal/confessional lyrics and allusions to lofty subjects, and you have a winning formula that eschews any particular formula. We sense this band has a big future ahead of it. Highlights: Tessellate, Breezeblocks, Fitzpleasure, and Matilda. 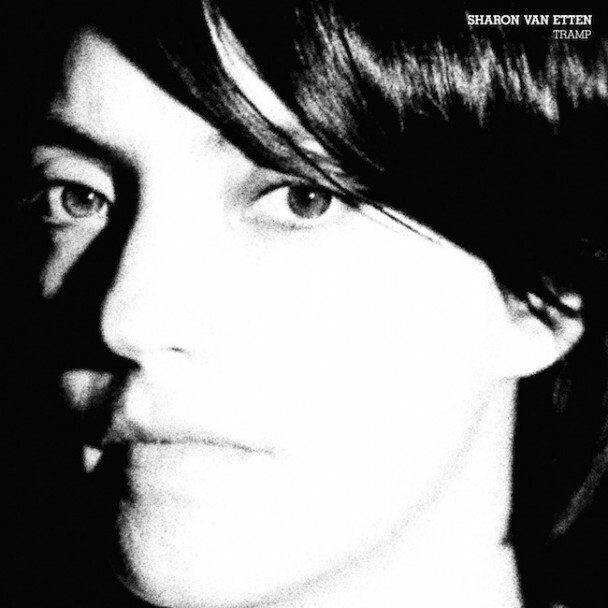 Sharon Van Etten tramped into our musical lives with her masterful 2010 album Epic. With her 2012 album, Tramp, Van Etten showed she’s here to stay. With The National’s Aaron Dessner producing, Tramp is dense and deep, and again emotionally-charged and filled with Van Etten’s sumptuos melodies. Highlights: Leonard, Give Out, We Are Fine, Kevin, and All I Can. 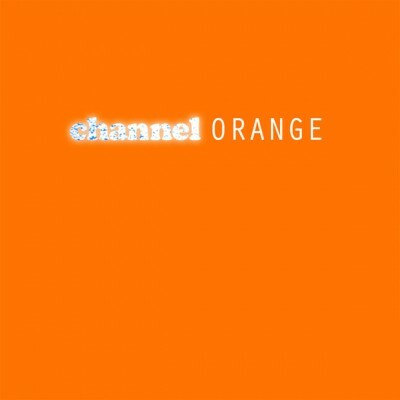 Never mind all the hubbub (mostly positive) about Frank Ocean’s sexuality. Whatever. 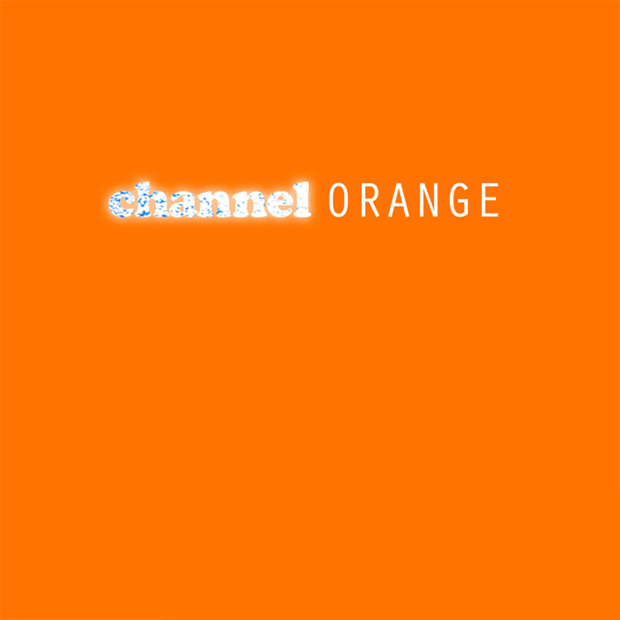 On channel ORANGE Ocean soulfully delivered complex, character-driven songs far beyond the fare normally found in pop these days. And Ocean did so with mesmerizing music wrapped in his superbly sung and intimate falsetto, which conveys well the inherent interpersonal conflicts. Ocean has helped (along with Miguel and others) to reshape neo-soul music, and we can’t wait for what the future will bring for him. Highlights: Thinkin’ Bout You, Sweet Life and Bad Religion. New England singer-songwriter Anaïs Mitchell put out her second consecutive masterpiece with Young Man in America. The modern folk songs on the album speak to youthful vantages of America and their/its growing pains and prizes. Mitchell’s incisive lyrics always manage to put a fine point on matters. 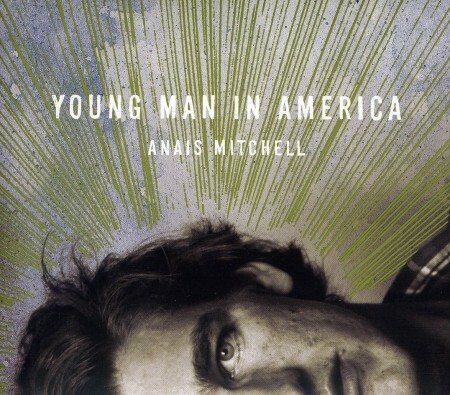 Any songwriter who can write lines like the following deserves our strictest attention: “Now that he’s gone away there isn’t anyone to tell me if I’m a diamond or a dime-a-dozen,” and “Your daddy didn’t leave a will, he left a shovel and a hole to fill.” To cap it off, Mitchell’s voice beautifully ranges from Joanna Newsom to CocoRosie to Rickie Lee Jones, and all points in between. Mitchell deserves a much larger following. Highlights: Young Man in America, Shepherd, Wilderland and Dying Day. 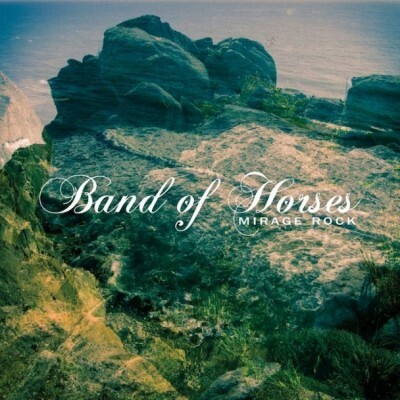 Band of Horses bought into Glyn Johns’ ’70s-production homage and Johns delivered Mirage Rock cloaked in a highly-stylized classic-rock sound, which would normally set our teeth on edge. But the band’s songwriting and delivery are so consistently excellent that even the production trappings can’t compromise the band’s songs. What’s left is a comparatively stripped-down set of their constantly-memorable songs, but cloaked in sounds designed to bring their magic to the masses. And it’s no mirage. They rocked and they rolled, and delivered a beauty. Highlights: Knock Knock, Slow Cruel Hands of Time, Long Vows, and Heartbreak On the 101. 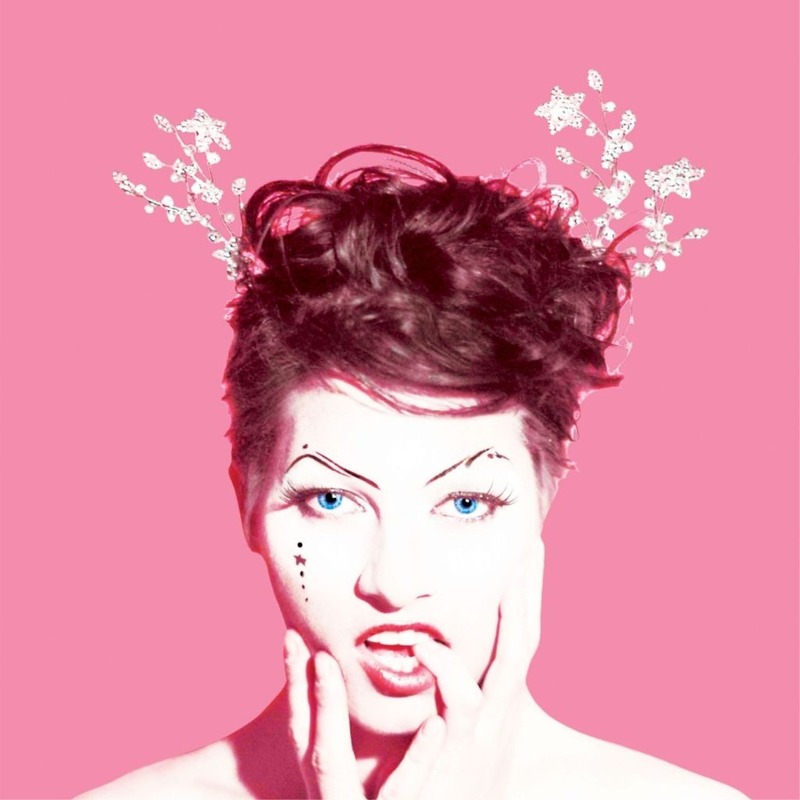 This year Amanda Palmer raised a million bucks on Kickstarter, and despite all the ensuing blather, in the end she delivered her best album to date and one of the best albums of the year: Theatre Is Evil with the Grand Theft Orchestra. Theatre Is Evil is a big statement filled with brains, brawn and brilliance. Along the way Palmer is her usual dramatic self, but also humorous and intent. The album is a near-perfect exhibition of Palmer’s well-crafted glam, rock ‘n roll and ballads. Highlights: Olly Olly Oxen Free, Smile (Pictures Or It Didn’t Happen), The Bed Song and Bottom Feeder. 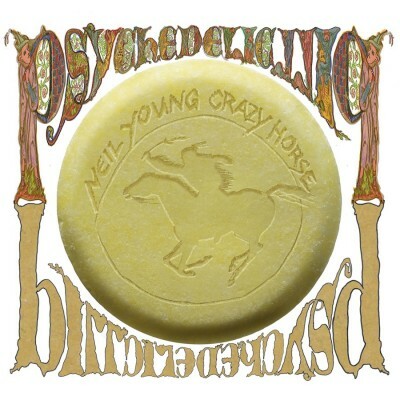 Neil Young saddled up the Crazy Horse again this year and put out two albums in 2012. First up was Americana, a raving revitalization of folk and gospel standards. 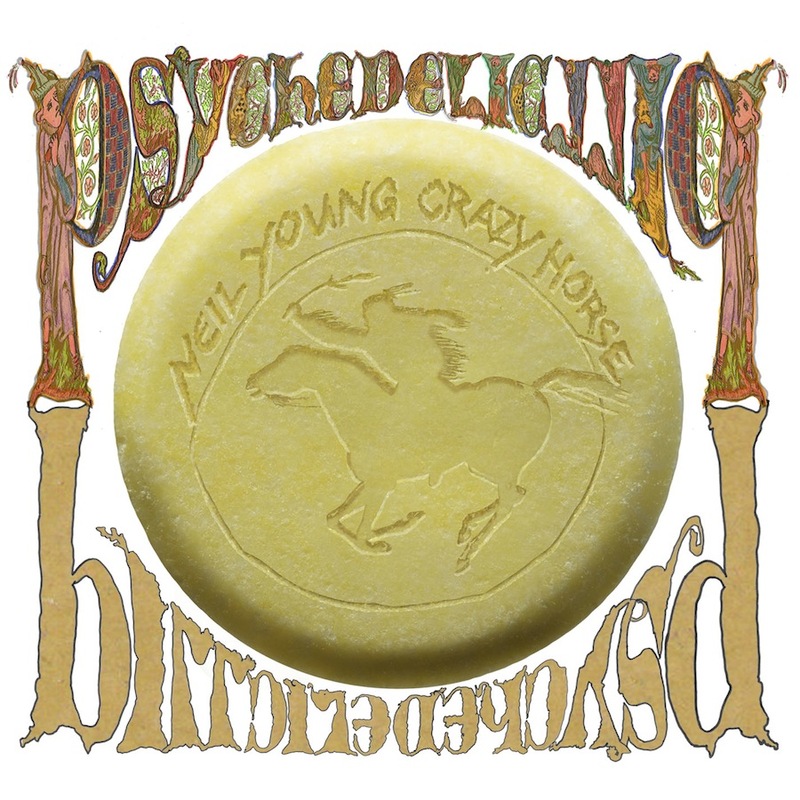 But it turned out that Young was just getting the Horse prepped for Psychedelic Pill, a thrashing set of long, loud and emphatically-electrified originals that harkened back to the singer and band’s halcyon days–but without sounding merely like a retread. Highlights: Ramada Inn, Driftin’ Back and Walk Like A Giant. 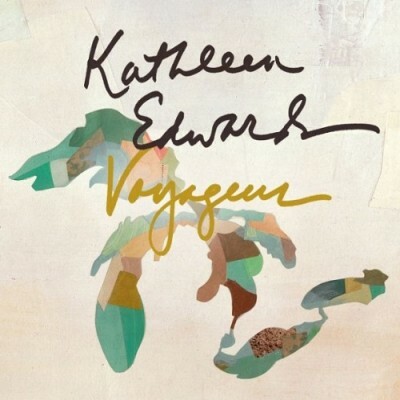 Kathleen Edwards added brilliant variety and spice this year to her usual set of finely-hewed songs, resulting in yet another great album, Voyageur. She let Justin Vernon into her musical tent on Voyageur, and his co-production (and others’ involvement, including Norah Jones and Megafaun’s Phil Cook) seemed to help push Edwards’ beyond her standard musical sound-palette. What was left was a pop-rock album filled with electric guitars, shimmering synths and captivating keyboards. But along the way her normal heartrending lyrics still found their way into both the uptempo songs and the ballads. Edwards has been one of our most consistently-strong artists, and we can’t wait to hear where she voyages to next. Highlights: A Soft Place to Land (penned by Long Winters’ John Roderick), Change The Sheets, Empty Threat and House Full of Empty Rooms. On Mr. M, Lambchop’s bandleader Kurt Wagner fashioned a subtle but brilliant album that evinced seemingly effortless complexity and poesy. 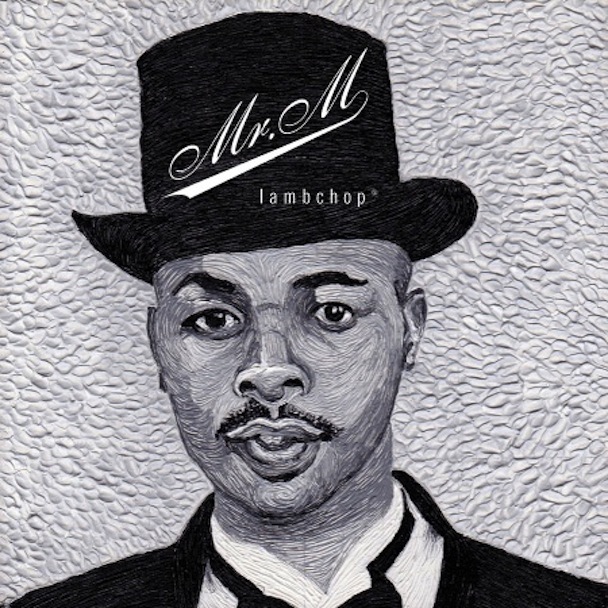 Musically, Wagner eschewed the wall of sound that he’s favored at times in Lambchop’s past and instead stripped Mr. M’s songs of excess. In the process, more of Wagner’s heart and soul has been revealed. The net effect smacks at times of Wagner-as-’50s or ’60s-crooner. But in the end Mr. M was merely Wagner doing what he does best: writing intelligent and emotionally powerful songs. Highlights: 2B2, Kind Of, Nice Without Mercy and Mr. Met. Field Report‘s leader is Kyle Porterfield whose prior band, Conrad Plymouth, was one of our favorite unheralded bands. Now reconstituted as Field Report, the band’s first full-length and eponymously-titled album was filled with Porterfield’s usual superb song-operas for survivors and aspirants. 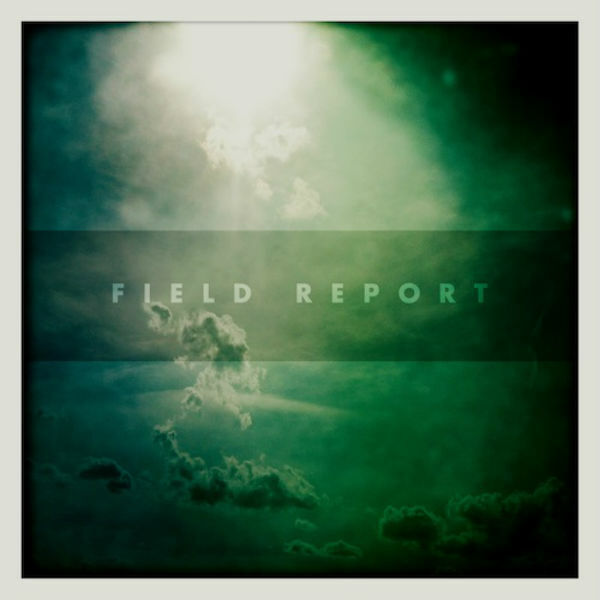 Sounding like Waits and Springsteen, with a dash or two of Craig Finn and John Darnielle, but with his/their own spangled spin, Field Report delivered an album full of well-crafted, affecting songs. Highlights: Fergus Falls (again), Taking Alcatraz and Captain Video. 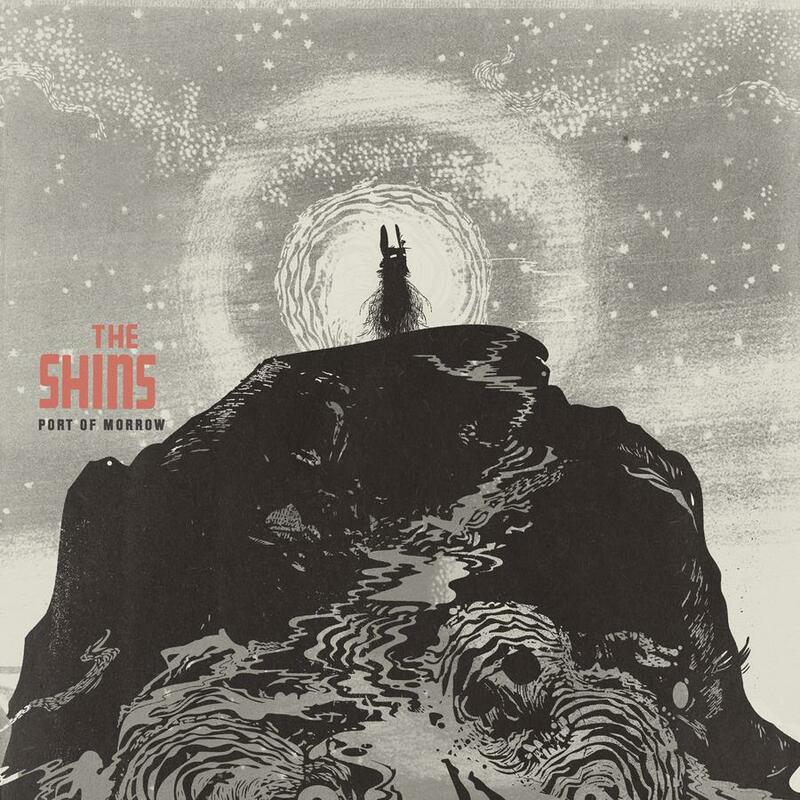 James Mercer put The Shins on hold for quite a while (taking time out to dabble with Danger Mouse in Broken Bells), but came to his senses this year and released Port Of Morrow. Despite recording the album with a new set of musicians Port of Morrow still managed to sound like a classic Shins album via the pop-rock sounds found on their first two albums, Oh, Inverted World and Chutes Too Narrow. The album is still filled with Mercer’s distinctive vocals and songwriting flair (adding a tinge of accessibility to the mix). Long live The Shins! Highlights: Simple Song, It’s Only Life, and Bait and Switch. 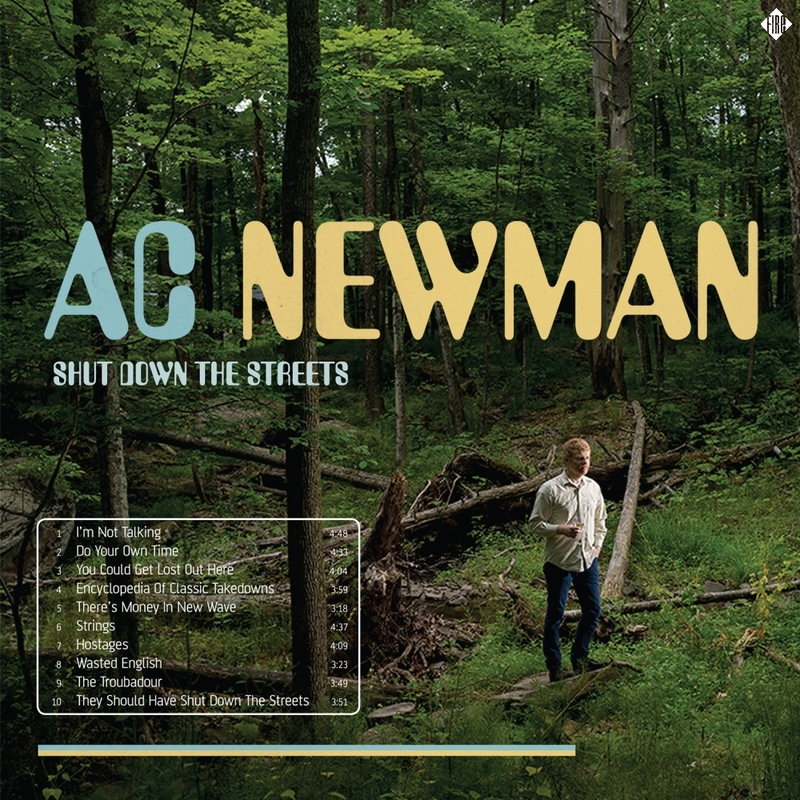 A.C. Newman (of the New Pornographers) gave us the stupendous Shut Down the Streets this year, his third solo album. Once again his pop-genius was evident, but this time around Newman opened up and gave us honest vignettes of his personal life. The album was filled with finely-crafted songs that observed the birth of a son, the death of his mother, and the inherent mixed-messages found in life’s comings and goings. Along the way Newman added some new sounds to the mix (banjo, clarinet, etc. ), resulting in a more varied and flexible sound. 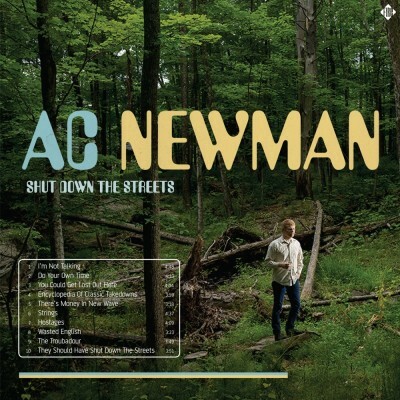 In short, the album contained Newman’s usual pop-brilliance, but writ with heart and honesty. Highlights: I’m Not Talking, Encyclopedia of Classic Takedowns, You Could Get Lost Out Here, and They Should Have Shut Down the Streets. The multi-talented Aimee Mann graced us with her best set of songs in quite some time with Charmer. 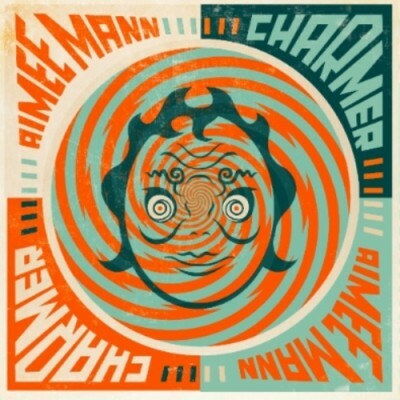 Charmer is a hook-filled pop-rock masterpiece filled with synthesizers and guitars, and Mann’s usual lyrical guile. Highlights: Labrador, Slip and Roll, Charmer and Crazytown. Jack White managed to cover and twist boundaries this year on his first solo album Blunderbuss. White dabbled in his usual blues and rock, but added some country and folk elements, managing along the way to put his signature twist on each. The net result was White’s most accessible, nuanced album to date, all of which bodes well for his and our future. Highlights: Sixteen Saltines, Love Interruption, I’m Shakin’ and Hypocritical Kiss. 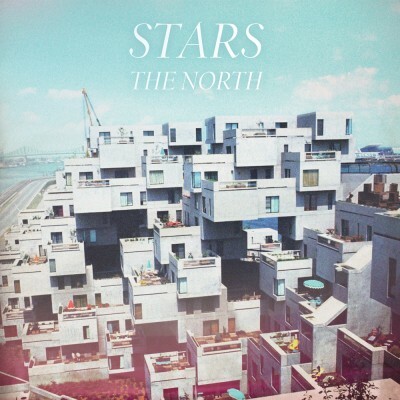 Canadian indie-rock band Stars once again delivered a powerful, deep set of songs in its album The North. The album is filled with the usual intelligent, melodic and majestic song-gems that shift between electro-pop to more sophisticated adult-pop sounds. Amy Millan supplied her standard stunning vocals and together with Torquil Campbell manage to make artful songs that continue to resonate well after the album ends. Highlights: Backlines, Hold On When You Get Love and Let Go When You Give It, Walls and The 400. 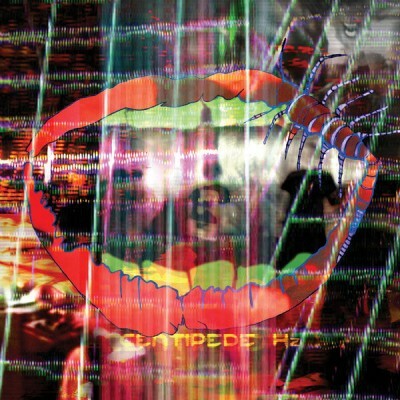 With Centipede Hz, Animal Collective were forced to follow up one of the Best Albums of 2009, their Merriweather Post Pavilion. Not to worry. Centipede Hz is a densely-layered, heady album that mostly measures up to the band’s prior lofty standards. It can overwhelm the senses at times, but repeated listens reveal creative genius that handsomely repay listeners’ efforts. And we were pleasantly surprised by the depth of the album’s lyrics that were buried under the manifold sounds. A superb effort from one of our more challenging bands. Highlights: Today’s Supernatural, Moonjock and Applesauce.